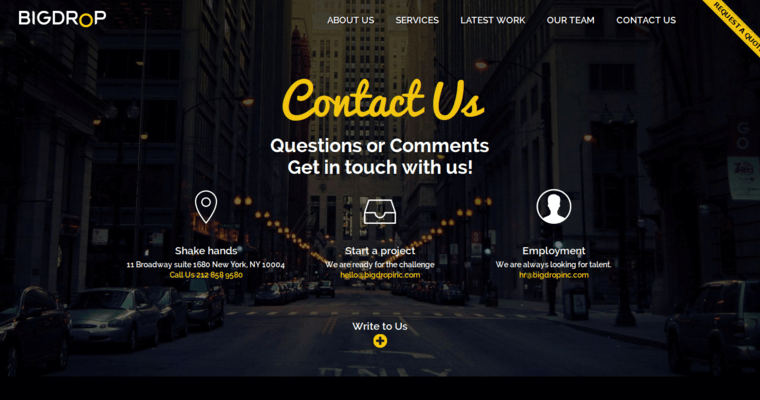 Big Drop Inc designs professional websites for organizations, corporations and small businesses in New York City. With its main design studio in the borough of Manhattan, this IT firm has an easy time finding local clients from many different niches. Big Drop Inc has launched many corporate websites, online stores and blogs. With the power of open source technology, this company is able to deliver reliable solutions at affordable rates. Magento is the primary open source platform that is used by this firm to launch e-commerce websites for local merchants, vendors and retailers. In some cases, charitable organizations might also want to set up e-commerce websites that can collect donations from people all over the world. 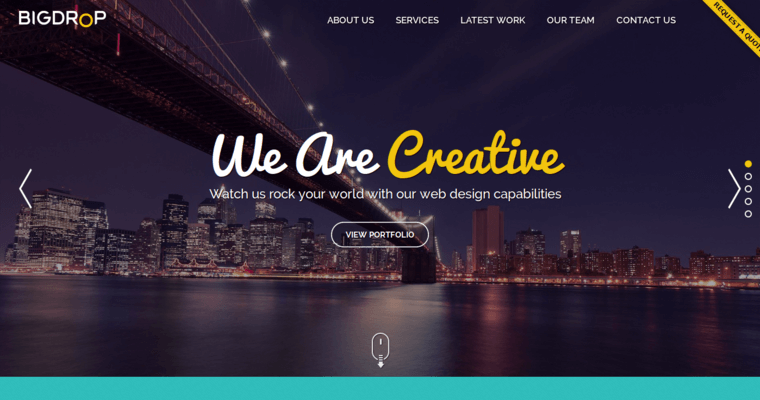 This web design agency also likes to launch blogs that are powered by WordPress or Joomla. These content management systems are available in an array of cool themes that can be downloaded from virtual libraries.